The Munda Biddi is coming! The Munda what? The Munda Biddi means “the path through the forest” and will be Western Australia’s long distance cycle trail (aprox 1100km when complete). It will be the equivalent of the Bibbulmun Track except it will be dedicated to cyclists. It will be a real tour de force. 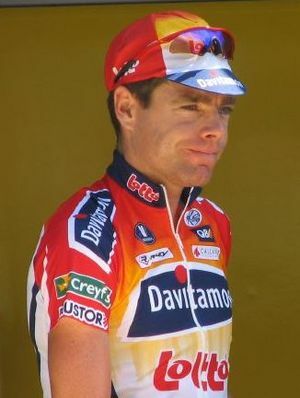 I’m sure Cadel Evans can hardly wait. The sections around Albany, Denmark and Walpole are currently being developed and are due for completion 2011/2012. This means you have some time to get your bike into working order and start training. That’s good health and real living.